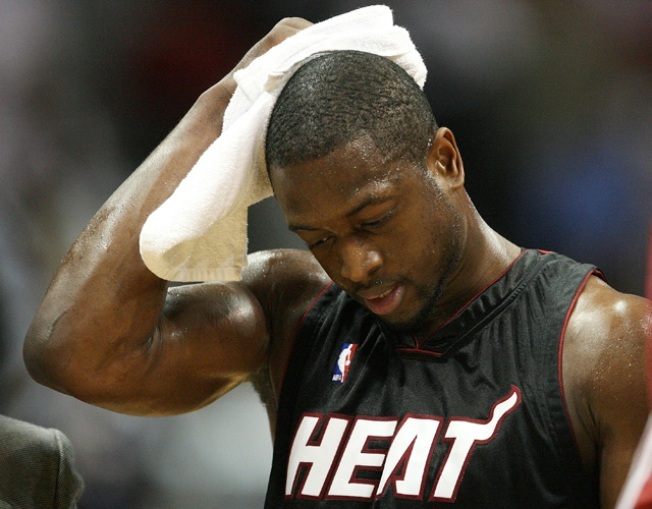 Dwyane Wade might not be in a rush to leave the Miami Heat, but it sure looks like it. The Heat's star guard just took a $1.5 million loss to sell his 9,000 square foot Pinecrest mansion, according to CondoVultures.com. Wade originally purchased the home for $3.9 million in 2005, but a sinking housing market allowed a buyer to swoop in and scoop the six-bedroom mansion for $2.5 million. Wade originally asked for $8.9 million when he put the home on the market in 2007, but had to drop that asking price significantly as property values continued to plummet in a slow market. Wade dropped the price all the way down to $2.9 million in February before he finally found a taker. The house was sold March 23 to the Padron family. One bonus: They paid in cash, Wade's realtor said. "Dwayne Wade may be a master on the basketball court but the real estate deal he cut to unload his home is the equivalent of shooting an air ball when the game is on the line," said Peter Zalewski of Condo Vultures. "Personal issues were an obvious factor in the decision by the Wades to unload their home at amount that is 37 percent less than their original purchase price." A messy divorce, pending free agency and a possible relocation will do that sometimes. Heat fans can only hope D-Wade brings those same negotiating skills to the table when the Heat start talking free agent contract. 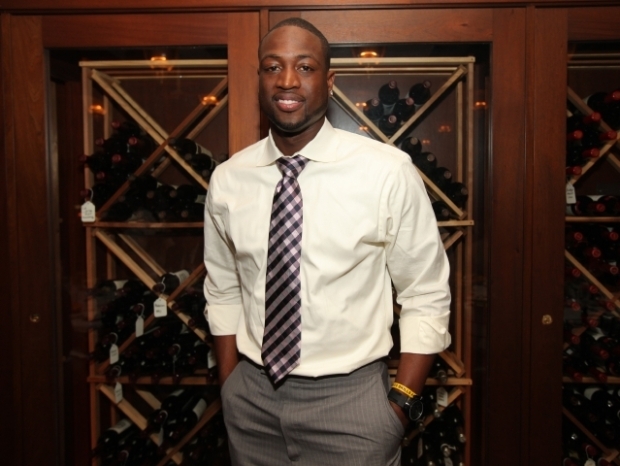 All things considered, just selling the house was a win for D-Wade, said his realtor Hazel Goldman. Of course, Wade isn't the only star athlete to take a beating trying to sell his home. Shaq Diesel also lost a pretty penny unloading his Miami real estate after he left the Heat. Even Alex Rodriguez is having a hard time moving his Miami home. "Everybody is losing money selling their house these days," Goldman said. "He didn’t do as badly as many of the people." After dropping a wad of cash in his real estate deal, maybe Wade will look into finding a roommate for his next pad. Let the LeBron-Wade "Bosom Buddies" rumors begin.